When you’re seeking relief from the unbearable summer heat it’s comforting to know you’re just a touch away with this well-designed portable air conditioner. 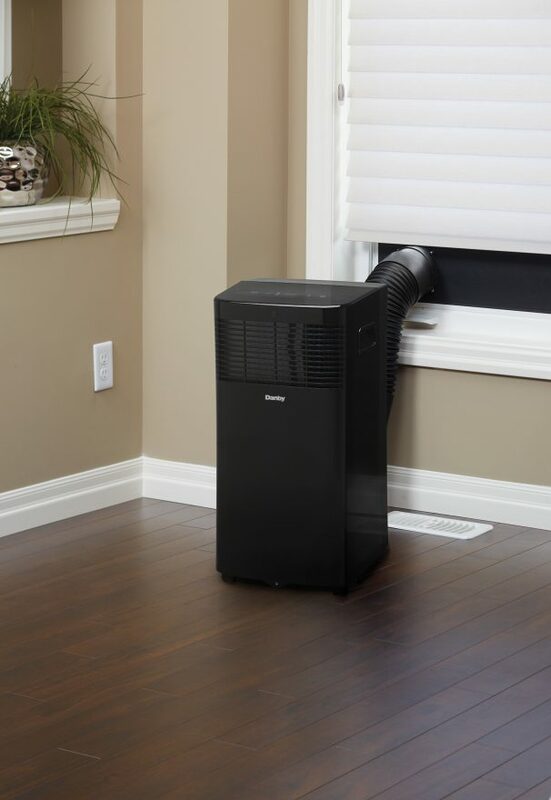 The environmentally-friendly and energy-efficient model can churn out 8,000 BTU’s of cooling power to make sure rooms up to 350 square feet are kept as comfortable as possible. 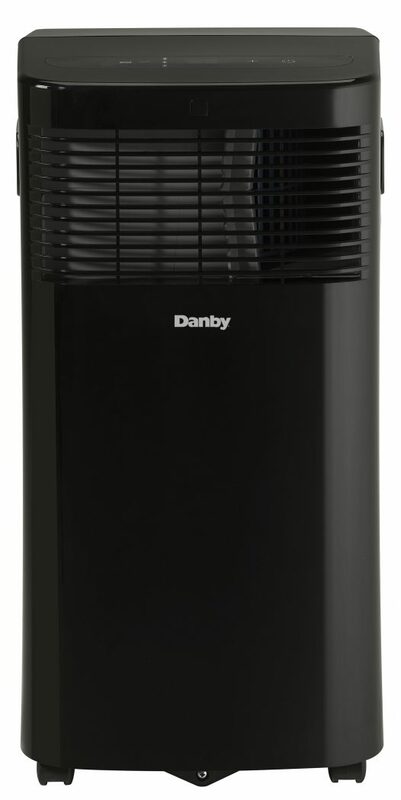 The chic appliance comes with three fan speeds, three cooling levels and a dehumidifying mode. 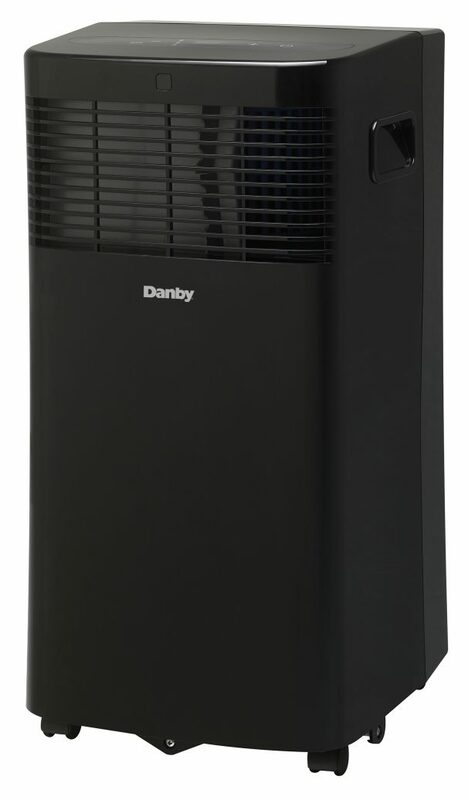 This model can be programmed via the convenient remote-control unit as well as the easy-to-read LED display settings. It’s easy to program the appliance to fit your personal schedule by taking advantage of the automatic on/off feature. This unit has a 60-pint capacity every 24 hours along with a direct-drain system. 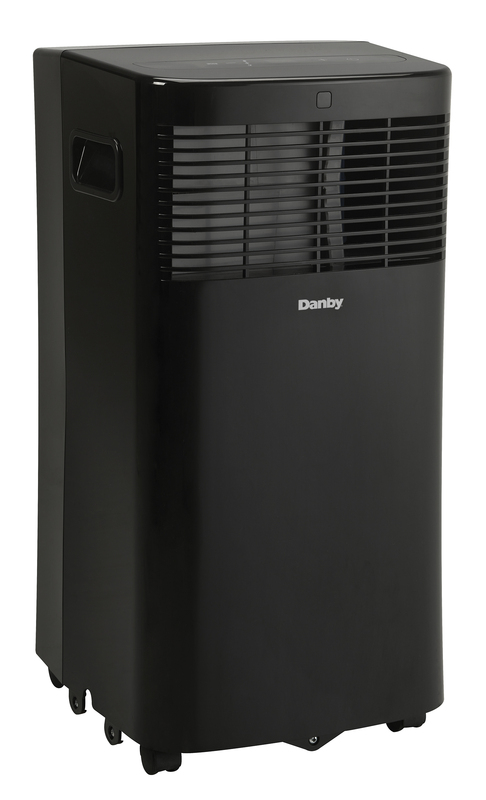 It operates on environmentally-friendly R410A refrigerant and the single-hose design will efficiently send the warm humid air outdoors. 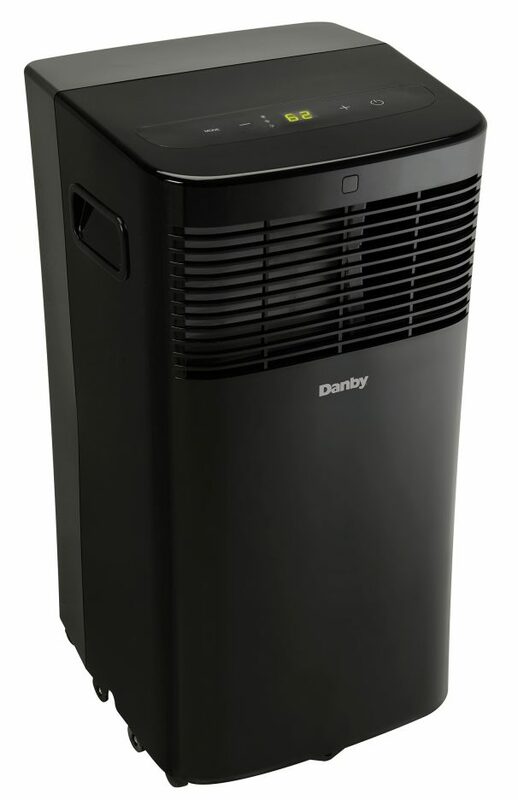 This medium-sized portable air conditioner also comes with a 12-month warranty on parts and labor along with in-home service. 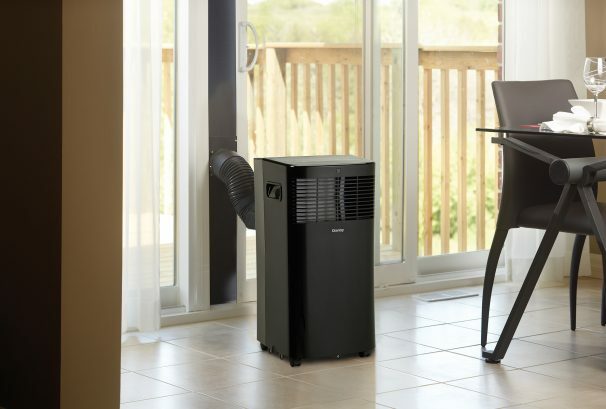 8,000 BTU portable air conditioner cools areas up to 350 sq. ft.